Buckle up because Spring is coming! 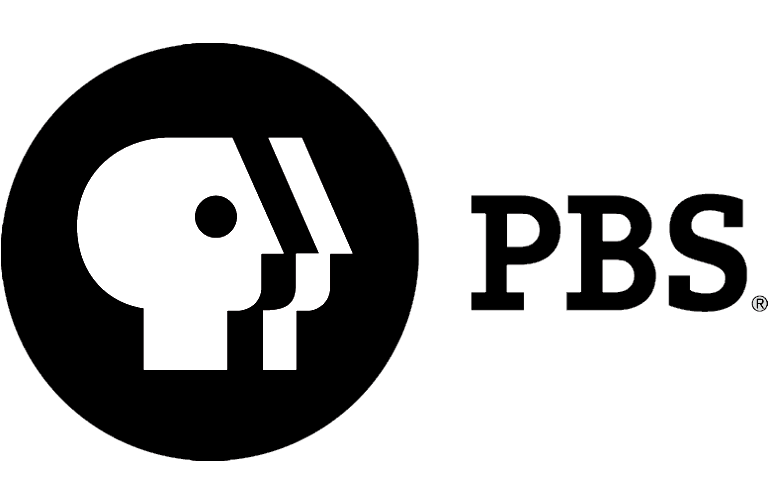 AETN, ArkansasIDEAS, and PBS have a lot of fun things rolling out so make sure you stick around and stay tuned in to all the cool stuff we have to offer! This year marks the first annual Congressional Science, Technology, Engineering and Math (STEM) Academic Competition, the "House App Contest." This new competition is designed to engage students' creativity and encourage their participation in STEM education fields. Established by Members of the U.S. House of Representatives in 2013, this competition is a nationwide event that allows high school students from across the country to compete by creating and exhibiting their software application, or "app," for mobile, tablet, or computer devices on a platform of their choice. Throughout the completion period, participating students will be provided opportunities to engage with various STEM educational partners located within the community to mentor and assist them with their app development. The "House App Challenge" is open to all high school students in participating districts. Students entering the competition must submit their app's source code online during the Competition Submission Period which is between February 1st to April 30th, as well as provide a YouTube or VIMEO video demo explaining their app and what they learned through this competition process. In case you haven't heard about this, Ken Burns has his own app now available on iTunes! For over thirty years Ken Burns has been producing documentaries including the films The Civil War, The National Parks, Jazz, Mark Twain, and many more. His new app consists of scenes and playlists of scenes of his movies, all high resolution and iPad ready, and the best part... it's free! "Inside I've selected scenes from our films and arranged them into playlists to show recurring themes in American history (like Innovation, Race, and War). I recommend watching each playlist in one sitting - that's how you see the patterns emerge." This is a very exciting app to have, especially if you're either a fan of his films, or would like to be able to use hi-res clips in the classroom! So be sure to check it out on iTunes! An exciting new course has been added to the ArkansasIDEAS portal called Echoes and Reflections: Leaders in Holocaust Education! This is a professional development program for secondary educators in regards to teaching about the Holocaust. It offers primary resources, informational texts, and visual history testimony from witnesses to help teach about the Holocaust and address academic standards, including Common Core State Standards. With this course you will receive a free copy of the Echoes and Reflections Teacher's Resource Guide, with an explanation of how at the end of the course. You will also learn how to model active and collaborative learning strategies included in ten interdisciplinary Holocaust lessons, as well as explore primary resources and the media of visual history testimony. This training has reached 2.2 million students, and over 20,000 educators and community leaders, so make sure you don't miss out! If you want more information about Echoes and Reflections, then head over to their website! Since 2006, ArkansasIDEAS has been offering quality 21st century professional development to the state of Arkansas and our role in professional development has been continually growing. Teachers are familiar with our growing portal of quality, convenient professional development courses on a wide range of topics. But we are no longer just a portal, but a wealth of tools and resources. Come learn about ArkansasIDEAS' newest microsites built to support Common Core State Standards, STEM education and the Teacher Excellence and Support System. Let us save you time and money by showing you how to access ADE-approved courses to meet specific PD requirements. Learn about new technology with Lynda.com at no cost to you. We are breaking out of the box to the needs of Arkansas educators on their journey. Are you a new Arkansas State licensed educator? Need help registering for Arkansas IDEAS? Do you just need help navigating through the portal? If so, join us for an introduction to the Arkansas IDEAS portal. Participants will learn how to: register, navigate, take a course, print certificates, and update profile. ADE, in partnership with Teacher Created Materials and AETN and ArkansasIDEAS, has developed an evidence-based classroom STEM education resource program to support educators in K-12 classrooms. These resources specifically focus on classroom-level instructional strategies, materials, and assessments. This program will directly assist teachers in learning practical, Common Core State Standards-based strategies that support the seven STEM Foundations. This quick webinar will demonstrate how to use this web resource. Be sure to head over to our website and register for one! 10:00pm - "Brit Floyd: Live at Red Rocks"
7:00pm - "Story of the Jews with Simon Shama"
9:00pm - "Masterpiece Classic: Mr. Selfridge, Season 2, Part 1"
PBS Kids has announced a week of new adventures with the Cat in the Hat to celebrate Dr. Suess' birthday! "Dr. Suess Birthday Cat-ebration" kicks off on Monday March 3rd with the debut of a one-hour The Cat in the Hat Knows A Lot About That! Special. New half-hour episodes also premiere on Tuesday, March 4th, and Wednesday, March 5th. As a part of the "Cat-ebration," PBS Kids has also launched a new mobile-friendly The Cat in the Hat Knows A Lot About That! Game: "Marbleous Marvel Coaster." This game allows kids to create their own Suessian roller coasters using open-ended play and engineering skills. Check it out on the PBS Kids website! From now through Friday, April 4, AETN is accepting entries for the PBS KIDS Writers Contest, and we want your K-3 students to participate! Fact or fiction, prose or poetry, hand-drawn illustrations or original photography, we encourage the creative young minds in your class to submit whatever sort of tale they choose. 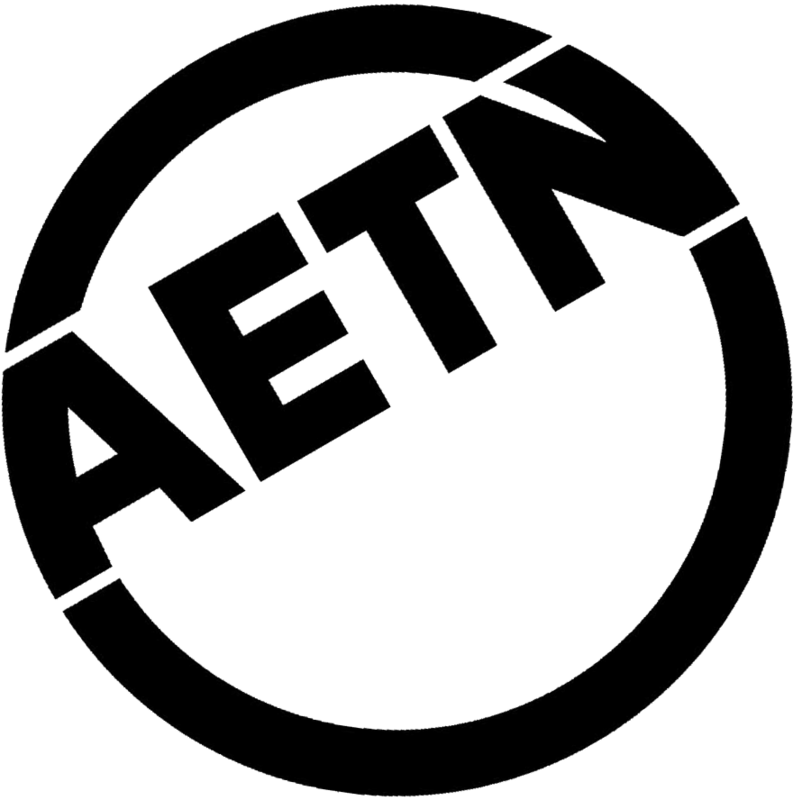 Each Arkansas entrant will receive a participation certificate, and 12 winners – three from each grade – will receive an AETN prize pack. In addition, first place winners will be given the opportunity for Clifford the Big Red Dog to visit their school or for their class to tour the AETN studios in Conway. For more information visit aetn.org/writerscontest.